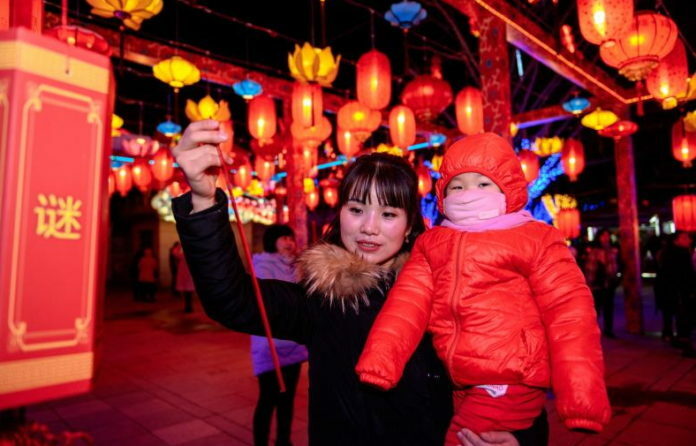 New Year Hopes for the young mother and her kid in the lantern games. 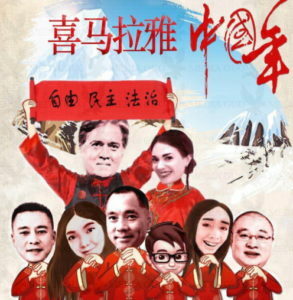 February 5th marks the start of the Chinese Lunar New Year 2019, the Year of the Pig. 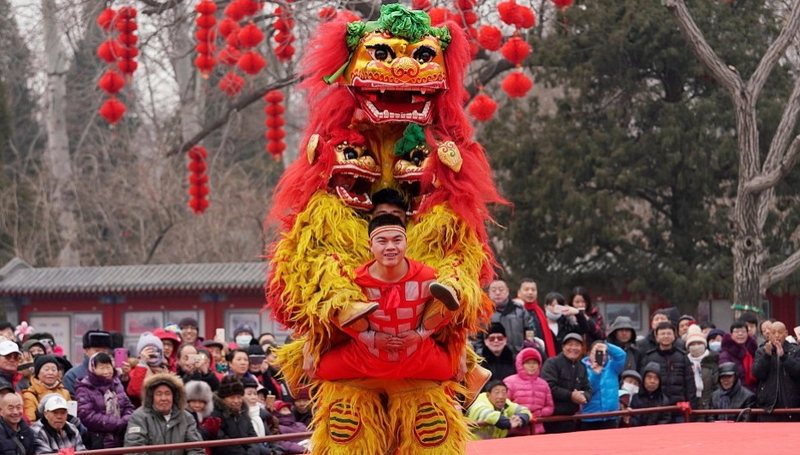 The last of the 12 animals of the Chinese zodiac, the pig is thought of as prosperity, good fortunate and easygoing. 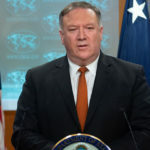 In the larger Chinese astrological cycle, this year is also associated with the element of earth, which makes 2019 the Year of the Earth Pig, exemplified by the traits of sociability, kindness, and thoughtfulness. 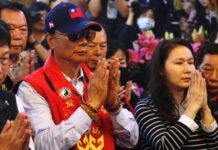 People around the world ushered in the new year with gala performances, lion dances, displays of fireworks, temple visits, and street festivals as well as family reunions. 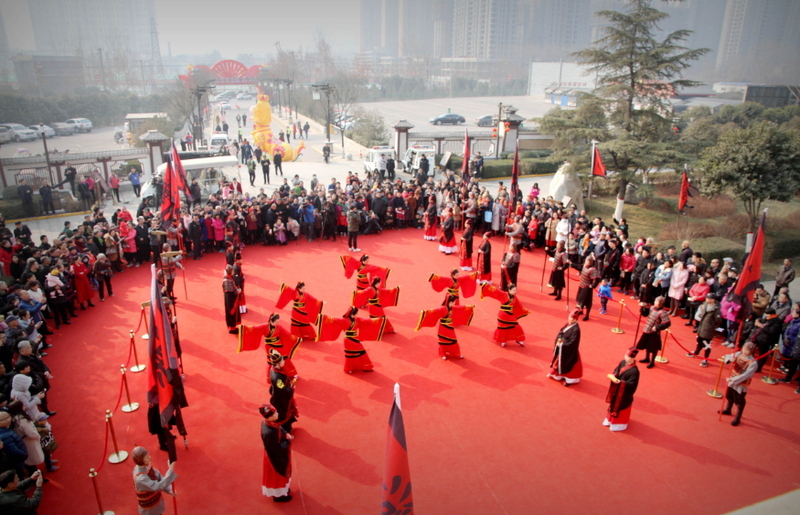 This year, Longtan Park temple fair in Beijing is taking winter sports such as skiing and skating as their highlight. 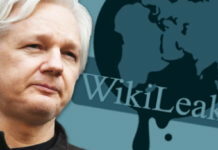 There is also plenty of local food and entertainment to keep you energized through all of that sightseeing. 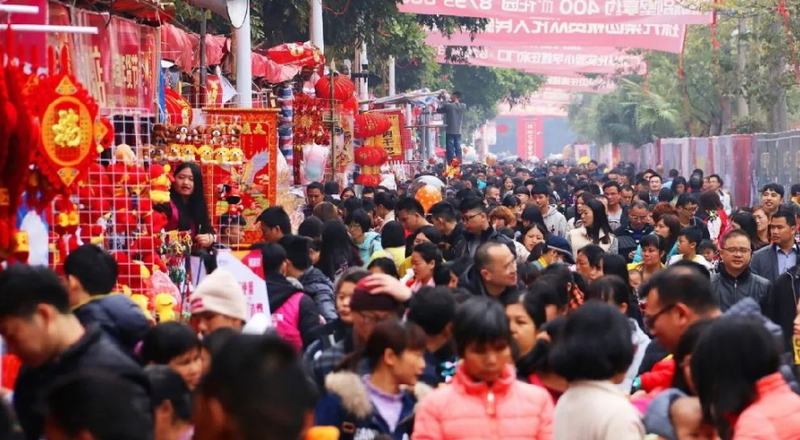 Having flourished in Guangzhou for more than a century, the Yuexiu District Flower Market is believed to be the longest running fair of its kind in the city. 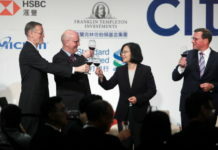 This year’s event will host a “giant flowerbed,” which is being touted as the highlight of the market. 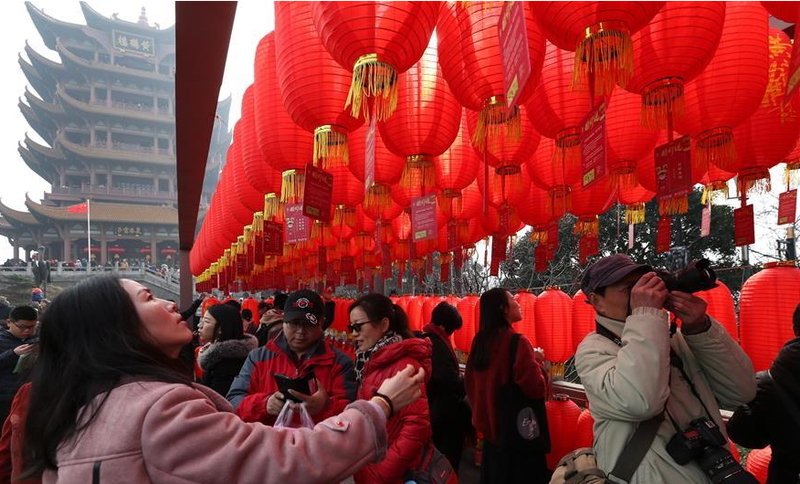 People take part in lantern riddles game at Yellow Crane Tower park in Wuhan, central China’s Hubei Province, Feb. 5, 2019, the first day of Chinese Lunar New Year. 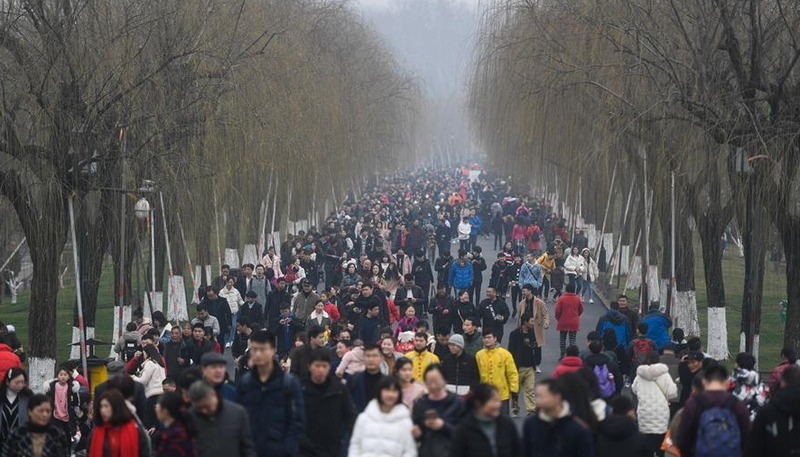 Tourists visit the West Lake scenic area in Hangzhou, capital of east China’s Zhejiang Province, Feb. 5, 2019, the first day of Chinese Lunar New Year. After New Year’s Eve celebrations on the 4th, spring festival events and rituals … In Xi’an, an view of a light show can be seen at the playground of ancient Tang City. 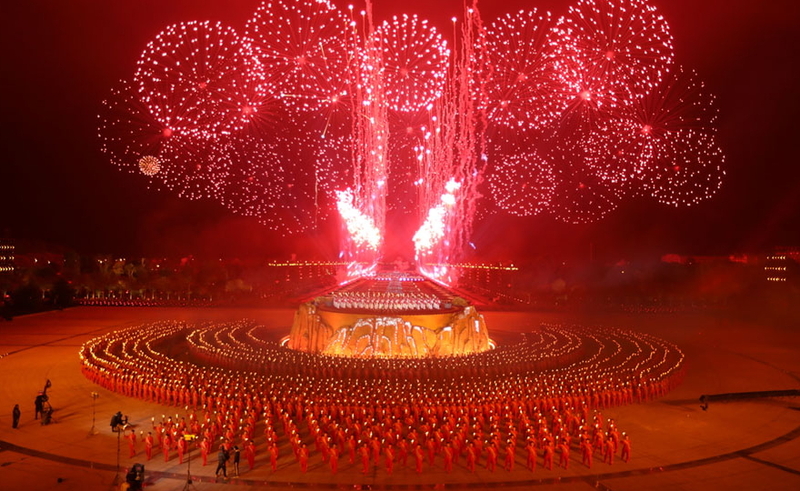 Fireworks explode during China Central Television’s 2019 Spring Festival Gala on Chinese New Year’s Eve, February 4, 2019, in Jinggangshan, Jiangxi province. 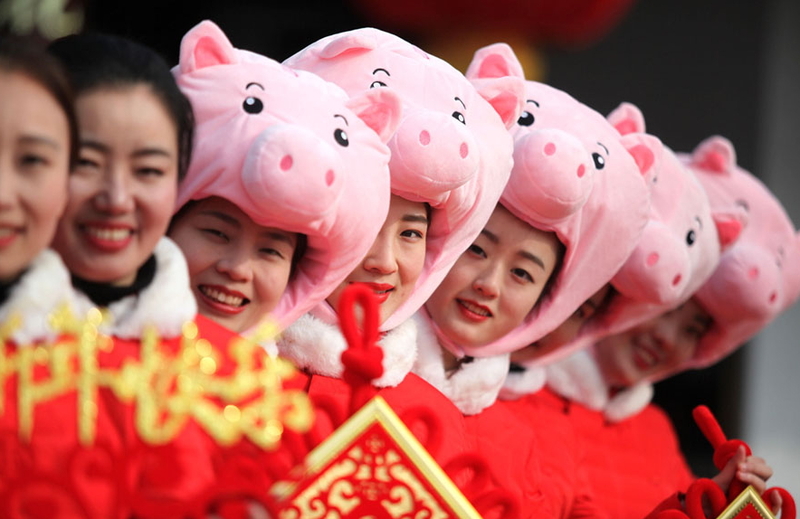 Tour guides wearing pig hats hold Chinese knots and red lanterns as they send new-year greetings at the Yangzhou Slender West Lake scenic area on February 1, 2019. 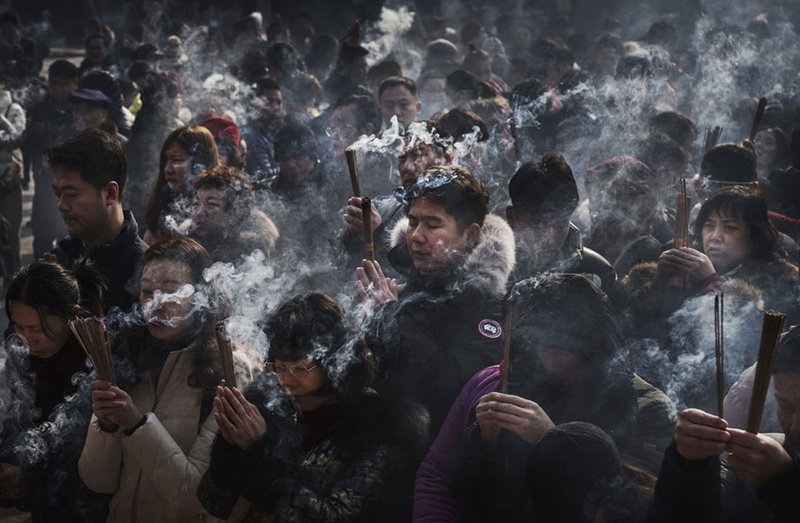 Chinese worshippers hold incense as they pray for good fortune on the first day of the Lunar New Year at Yonghegong, or Lama Temple, on February 5, 2019, in Beijing. 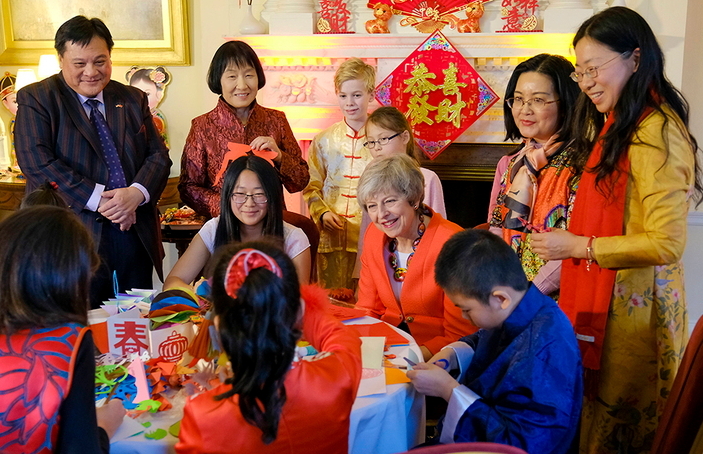 UK Prime Minister Theresa May hosted a Chinese New Year celebration reception at Downing Street. 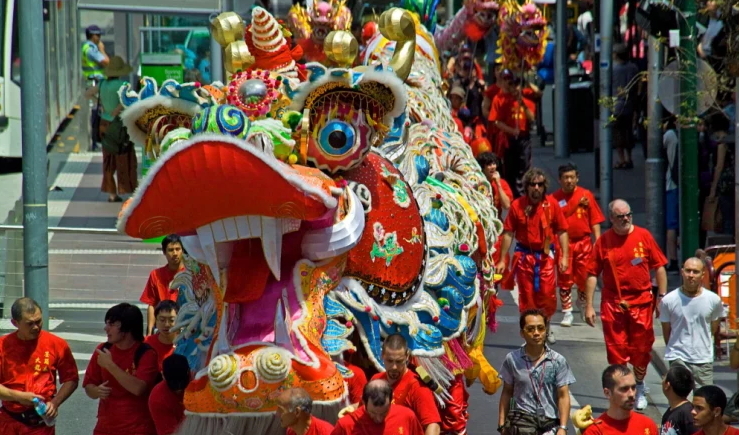 Chinese New Year lights up Melbourne streets from Queensbridge Square to Southgate, South Wharf and Docklands to Queen Victoria Market, with light installations, street performances, outdoor food stalls and acrobatic lion dances. 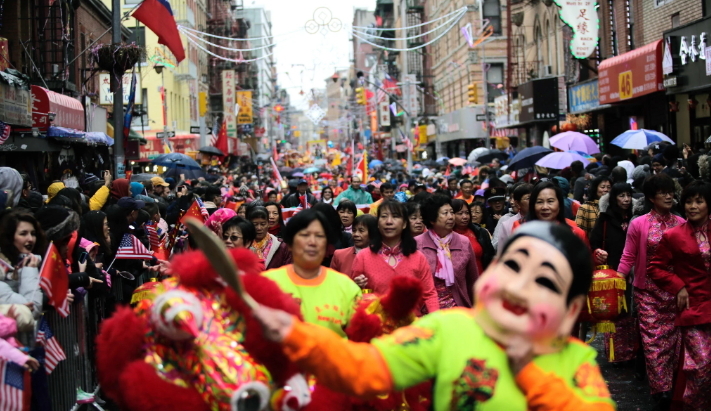 The crowd in Chinatown during the Lunar New Year Parade last February. 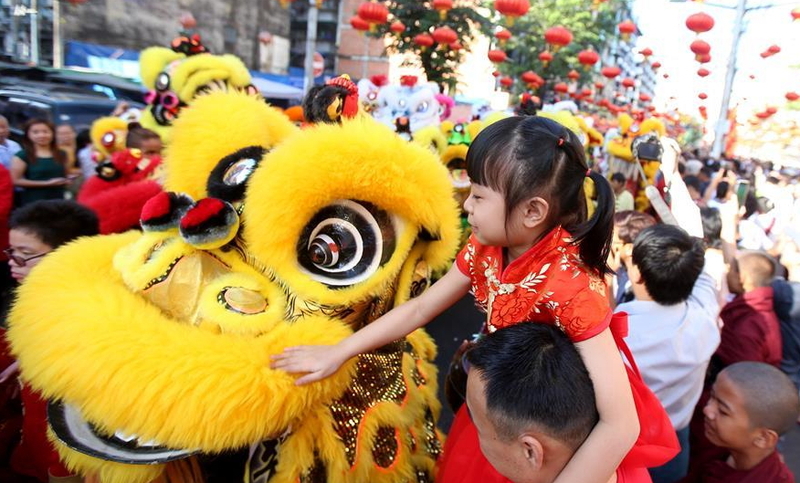 A girl touches the costume of a lion dancer during celebrations for the Chinese Lunar New Year in Yangon, Myanmar, Feb. 5, 2019. 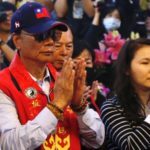 Previous articleHow the CCP has tried with all efforts for the deportation of Miles Kwok back to China?